Bandung is the largest city in West Java Province, as well as the capital of this province. There are a lot of important history that exist in this city, among them is the foundation of the first technical college in Indonesia that is Institut Teknologi Bandung (ITB), and became the venue of the Asian-African Conference in 1955. Around Bandung Raya (Metropolitan Region of Bandung), there are some mountains, that are not less beautiful and deserve to be a spot of climbing. The average mountain in Bandung, has a height of fewer than 3,000 meters above sea level, so it's very suitable for a beginner climber. However, for professional climbers, there is no harm as well to climb the mountains in Bandung. Well, for those of you who feel so curious about the mountains around Bandung Raya, then you must read this article to a complete. Because in this article, we'll discuss about the mountains around Bandung, which is quite beautiful and worth it to climb. 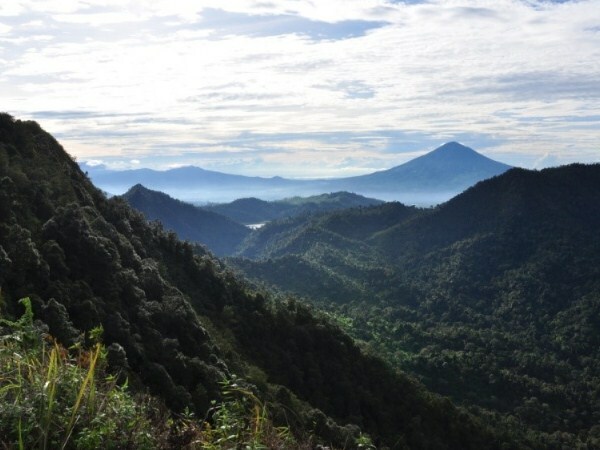 Manglayang Mountain is located on the border of Bandung and Sumedang. 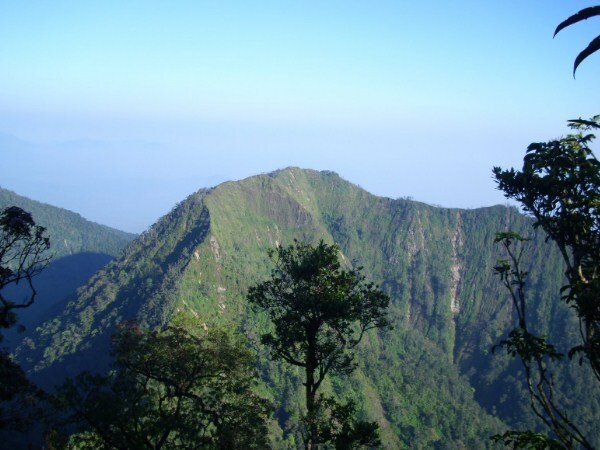 Perhaps, not many know the existence of this mountain, because Manglayang Mountain is not very popular. Even so, this mountain is worth it to climb. 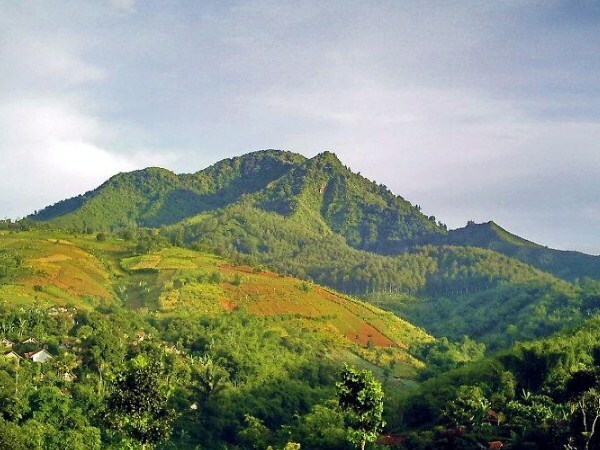 Manglayang Mountain has a height of about 1,818 meters above sea level, and has a climbing track that is not really difficult, so it's very suitable for both beginner and professional climbers. Rakutak Mountain is located on the border of Bandung and Garut. This mountain has a height of about 1,922 meters above sea level. However, although no really high, but the track to reach the top of this mountain is quite difficult. So, you have to takes extra energy to reach the top of Rakutak Mountain. At the top of this mountain, there is a beautiful lake called Danau Ciharus (Ciharus Lake). Burangrang Mountain is located in District Cisarua, West Bandung. This mountain is quite famous and often used for Diksar, by several universities in Bandung. 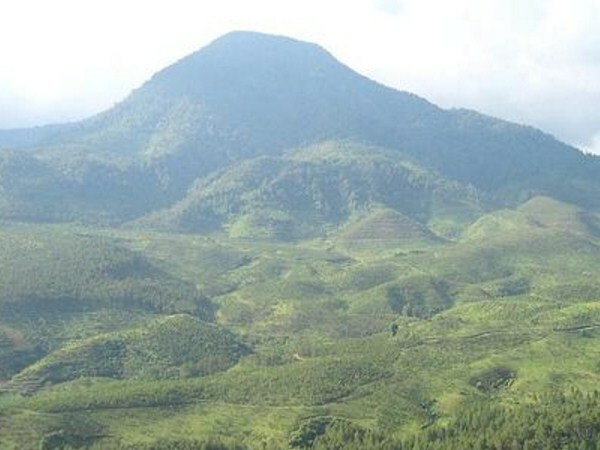 Burangrang Mountain has a height of about 2,050 meters above sea level. When climbing to the summit of Mount Burangrang, we also can see the beautiful scenery, from Situ Lembang (Lembang Lake). Tangkuban Parahu Mountain is famous for its Sangkuriang legend, so it becomes one of the mountains around Bandung that are worth it to climb. This mountain has a height of about 2,084 meters above sea level. 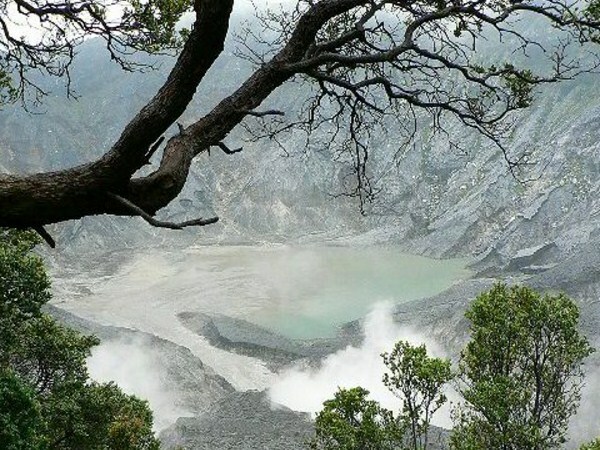 In this mountain, there is also a tourist attraction in the form of a fairly beautiful crater, named Kawah Ratu (Queen Crater) and Kawah Upas (Upas Crater). 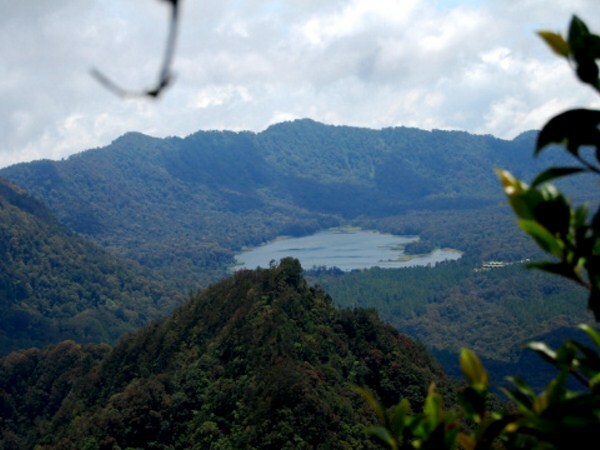 Bukit Tunggul Mountain is located in Lembang, North Bandung. The height of this mountain is about 2,209 meters above sea level. This is one of the mountains, created by the eruption of Sunda Mountain, in pre-historic times. At the top of this mountain, the climbers can find one of the sites, which is believed to be a relic of the Megalithic era. The remains are a Punden Berundak (Terraces), with a dry pond at the top. The historic site is named Babalongan by local people. The southern part of Bandung Regency is surrounded by a mountains range called the Malabar. This mountain has some peaks, such as Malabar Mountain, Puntang Mountain, Puncak Mega and Puncak Haruman. The highest peak in this range is 2.343 meters above sea level. It makes these mountains, as the highest mountain around Bandung. That's the 6th mountain in Bandung Raya wich is suitable for you to climb. For those of you who like to climb mountains, and looking for mountains in Bandung Raya that are worth it to climb, there is no harm to try the mountains that we have discussed above. Do not forget to always maintain cleanliness in these mountains.